, there are no rules! that there are no limitations. When they ask you what you what to be when you grow up, you say something to them that may seem crazy or unrealistic. Then, you do grow up, and the world teaches you to play it safe. Perhaps it’s best if you follow the lead of all the others before you: Struggling to pay the bills, living with that hole in your soul, knowing you didn’t take a risk on what you really wanted in life. When you begin to learn the great secret, you will soon know that there are no limits. 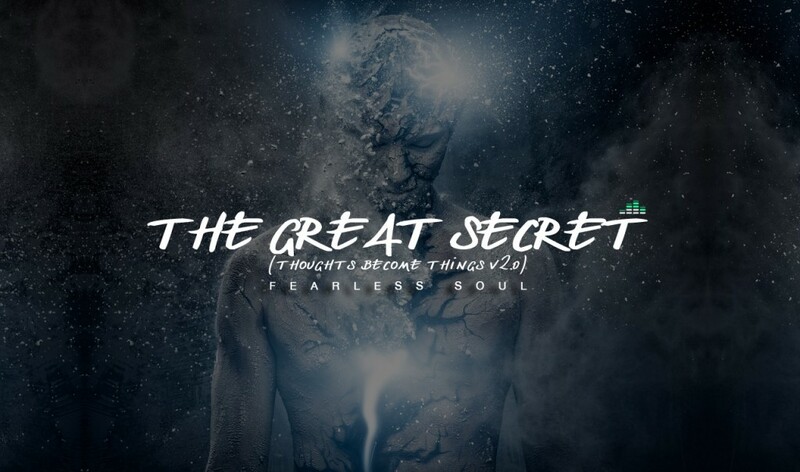 , when you understand the great secret, that thoughts become things. If you believe that, you can achieve that. Period. , when you are willing to do whatever it takes to bring it to life. : it must come to life. It’s a universal law. but when we say thoughts what we really mean is beliefs become things.
. You know it in your heart too. It may be clouded by the limited beliefs projected on you over the years, but you do know this to be true, you can feel it in your heart when you think about your dream life. Plant your seeds, then trust they will grow, have faith they will blossom. You are connected to the universe. We are all connected. We are all one. There is nothing, no event, no thing in this universe that isn’t connected in some way. And when we have more, we can give more. Every day, every moment is a new opportunity to turn your life around, to create some MIRACLES.
. Miracle creations, created by humans, created by the universe.
. There is nothing you can not have. There are no limitations. Trust me when i say you are capable of anything imaginable!